Searching for a new place to live can be ridiculously frustrating. Often times, the combination of price, size, location, and type of housing can make it nearly impossible to find exactly what you want. 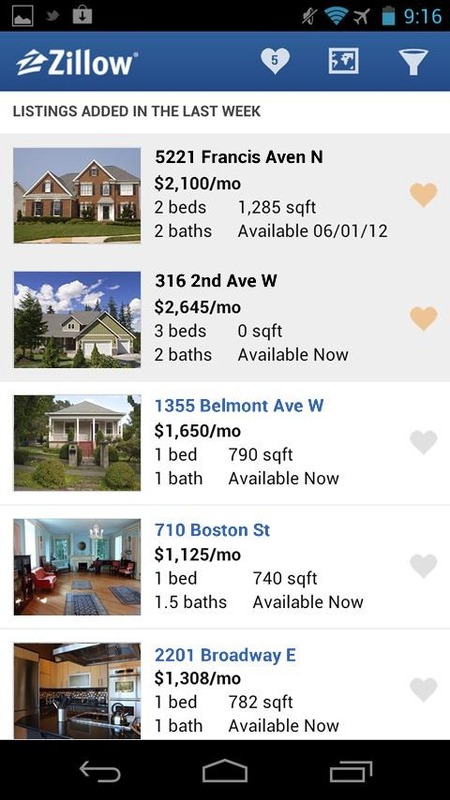 Fortunately, there are apps like Zillow Rentals to help. Zillow Rentals take a similar approach to other apps when it comes to helping you find a new place to live. 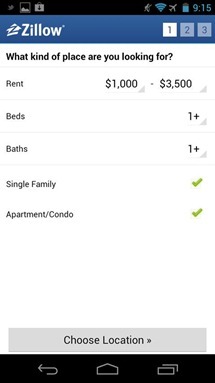 It can sort location by price, number of bedrooms/bathrooms, and location. The really neat thing, though, is that it actually lets you circle specific areas on a map where you'd want to live and only shows you listings from those areas. 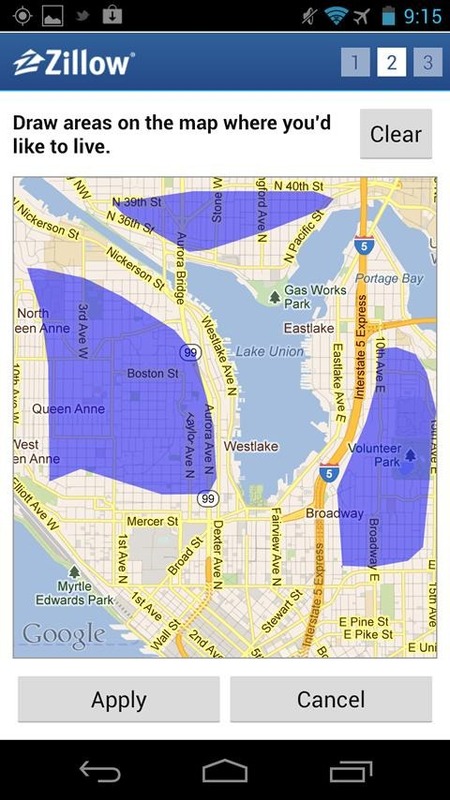 Search near your GPS location or draw your own search boundaries anywhere on the map. Filter for houses and apartments that fit your budget and criteria. 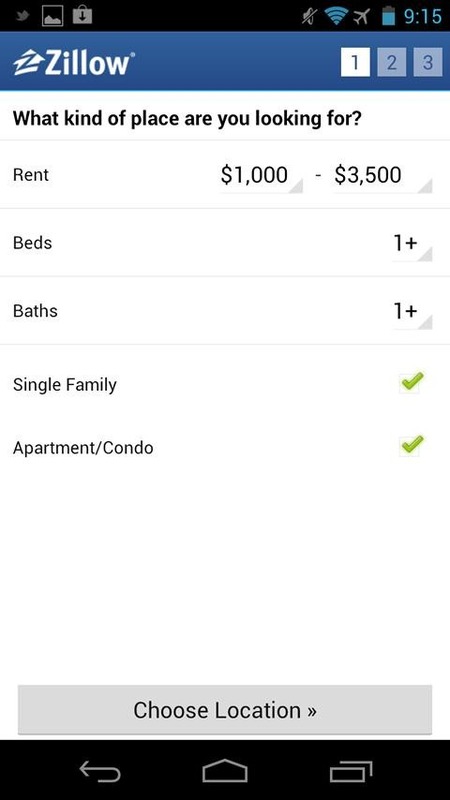 Automatically receive notifications when new rental homes matching your criteria hit the market, with no login sign-up required. Quickly browse your list of search results, adding those you like to your Favorites. 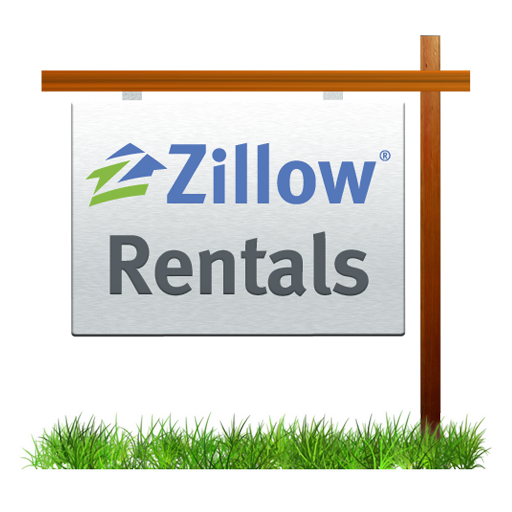 Rent Zestimates on most homes for rent give you a starting point for deciding the best rent price to pay for a use or apartment. Contact landlords by phone or email. Those you contact are automatically added to your Favorites with a note, so you can keep track of who’s who. Compare your Favorites side-by-side to easily decide which apartment or house has the best balance of price, size, freshness, and availability. View your Favorite houses and apartments on a map and get directions to visit in person. The app is free - hit the widget to grab it.